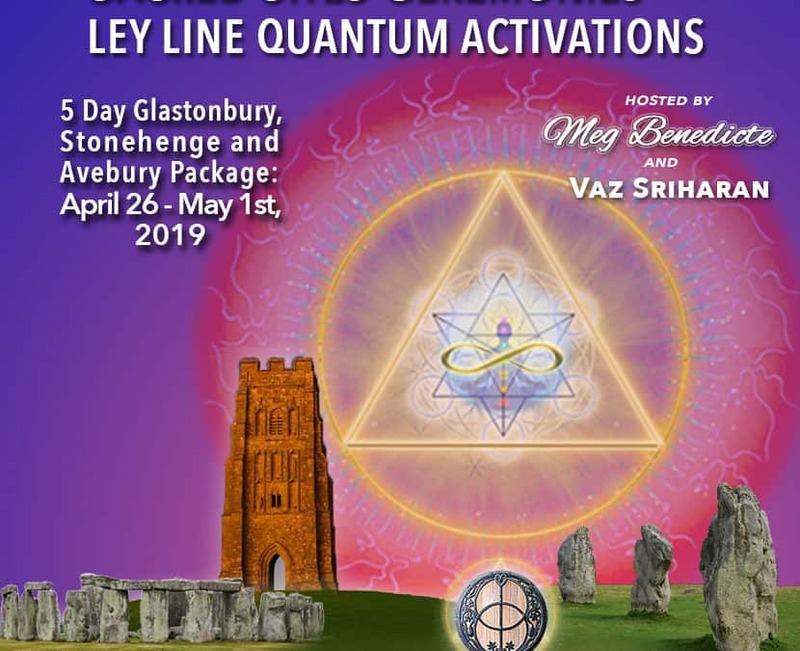 Join Meg Benedicte and Vaz Sriharan for Sacred Ceremonies and Ley Line Activations in Spring 2019. We are gathering together a powerful group of Light Bearers and Gridworkers in Glastonbury. Connect to the sacred Michael/Mary Ley Lines and fulfill your destiny as a divine conduit of the Magdelene lineage. SOLD OUT!! 5 Day Package Tour is full. 1 Day Registration in Glastonbury: Space is still open to participate in either Saturday or Sunday’s sacred ceremonies. 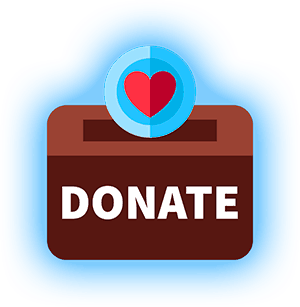 If you have any questions, contact us at support@newearthcentral.com. What time will the bus get back to London on the Wednesday and where abouts, just stI know which airport to fly in and out of. Sounds amazing. I am interested in the 5 day trip. Hello Azeelia, we will be driving a minibus caravan from Heathrow, London to Glastonbury city center. Most of the rooms in Glastonbury are booked up, so please don’t hesitate to reserve a room if you plan to join us. You can check local airbnb’s and Inn’s for available rooms in town. Hi Meg, Do you know where we are meeting on Saturday April 27th? We are arriving one day earlier so we will meet the group there. Thank you. Francine, please email me at support@newearthcentral.com if you have any questions. We will meet at the venue space in Glastonbury on Sat 27th at 10am. On May 1st we are returning in the evening to drop off minibuses at Heathrow car rental. Most people are getting a room near airport or London for the night of May 1st. Once I get past the Equinox I will send out a group email with more details. Can you tell me from what date to what date I need to book a room in Glastonbury, thanks. I am not very clear where we are staying on 26th ? Yes, we are arriving in Glastonbury on Friday, April 26th in the evening and checking out on Wednesday May 1st to return to London. You will need a room from 26-1st.